According to Rolling Stone, Carl Palmer is one of the ten best drummers in music. He started his career in the late-60's with The Crazy World of Arthur Brown and Atomic Rooster before forming Emerson, Lake and Palmer with the late Keith Emerson and Greg Lake. Together, they created a rare mix of rock and classical music that was a cornerstone in the progressive rock movement. After Emerson, Lake and Palmer, Carl was a founding member of Asia before striking out on his own with his own band. 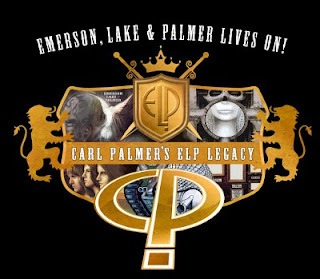 He is currently on tour with Yes and Todd Rundgren on the Yestival tour, fronting Carl Palmer's ELP Legacy.